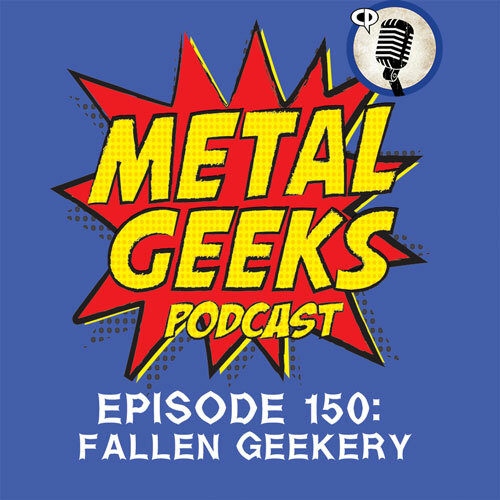 jurassic world | MSRcast and Metal Geeks Unite! This impromptu episode started as Cary, George and our Instagram guru, Bill, got together for a viewing of the movie, Head from the Monkees for an upcoming episode discussion. Dave is still hanging with the family at Disney World. It was decided to just turn on the microphones and see where it led them this evening. 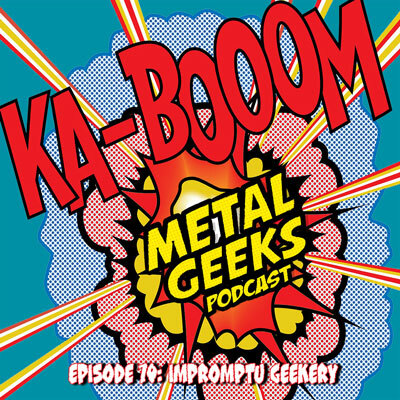 Discussion ranged from Netflix and Daredevil, Deadpool Funko geekery, what new comics George bought including Chrononauts from Mark Millar, Batman V. Superman, Summer movie trailers, some Comicpalooza discussion, and much more geekery!